Ron and Maggie Tear Photography: Burham Lighthouse. 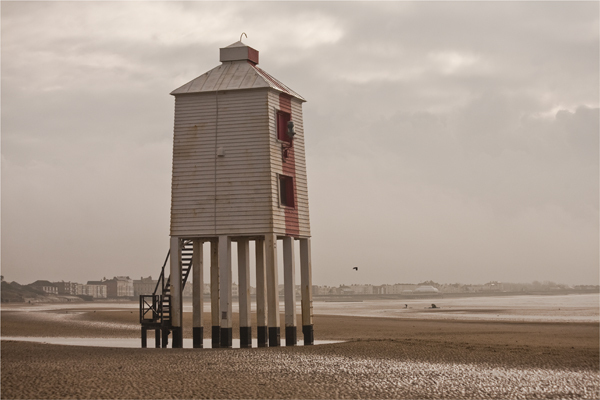 On our recent visit to Somerset we had to visit Burnham on Sea. This famous Victorian lighthouse stands on the sands near the beach. An amazing structure, coupled with colour. A must to photograph !